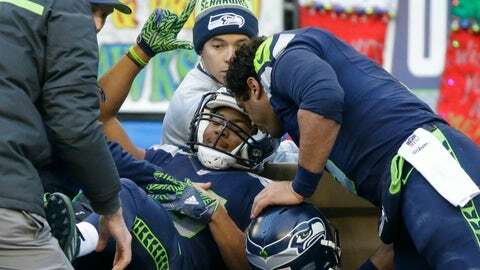 Tyler Lockett had his season come to an abrupt end in December when he suffered a gruesome leg injury. It was ultimately deemed a broken fibula after the defender landed on his leg, ending what was a strong campaign in the blink of an eye. The Seahawks receiver underwent surgery to repair his broken leg, though it wasn’t certain he’d be ready for the start of 2017. 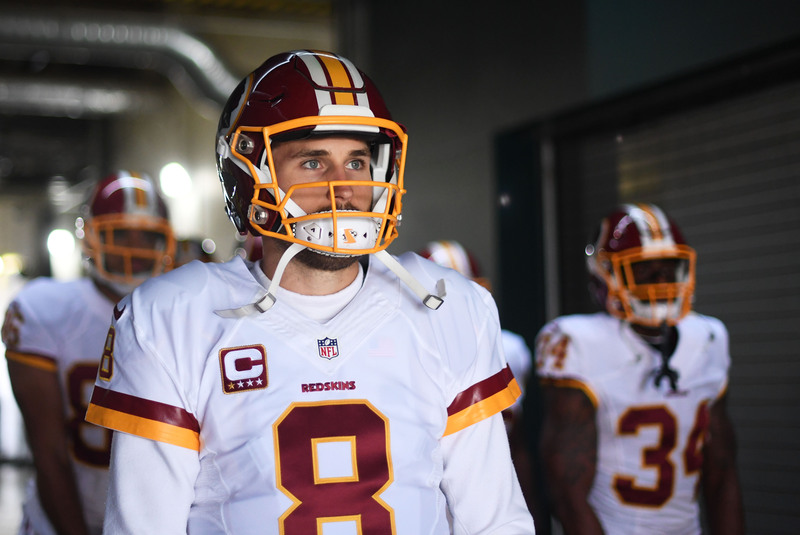 He put those concerns to rest this week when he discussed his rehab on 710 ESPN Radio. 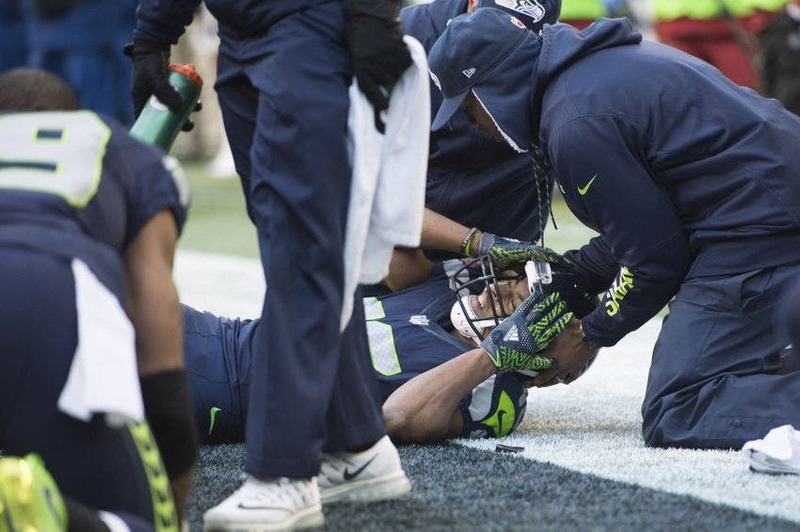 When the injury happened, Lockett said he knew right away that he was done. He wasn’t in any pain, but he also couldn’t feel his leg. Lockett figures to be an integral part of not just the Seahawks’ offense, but on special teams, too. He’s a dynamic return man with the ability to take one to the house from anywhere on the field.